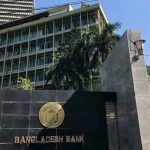 A total of 38,729 audit objections, involving a sum over Tk1.48 trillion, with different state-run banks and agencies, including the Bangladesh Bank (BB), have long remained unresolved. 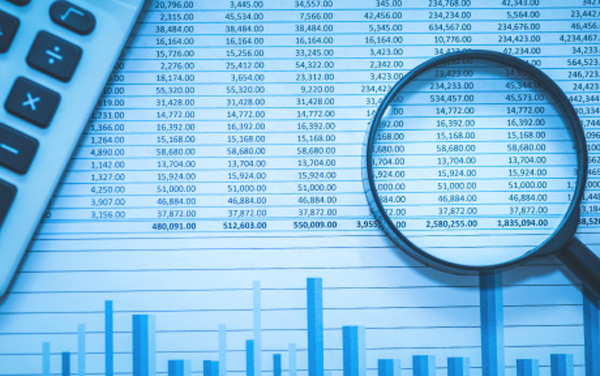 The audit objections, raised by the Commercial Audit Directorate under the office of Comptroller and Auditor General (CAG), remained pending against the central bank, ten state-owned banks and five state agencies as of December 2018, according to the financial institutions division (FID) data. Banks waived interests amounting to Tk 422.14 crore against their bad loans in the first nine months of 2018, as habitual defaulters continue to enjoy impunity for their delinquency. 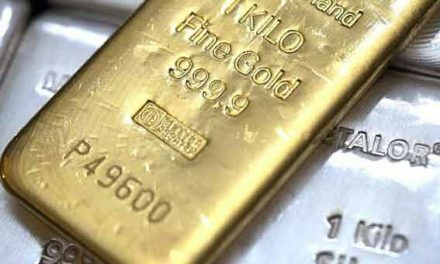 This is, however, 48 percent down from Tk 819 crore in the same period a year ago, largely because some waivers were not duly reported to the central bank by the lenders. 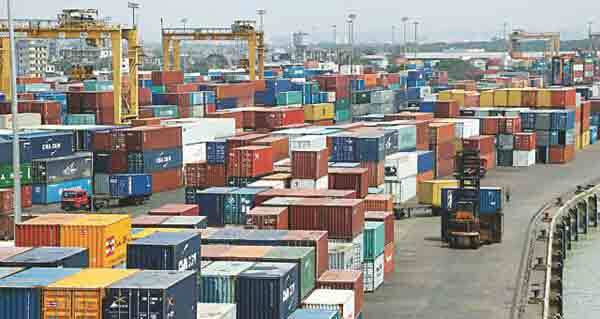 Bangladesh’s imports grew by nearly 11 per cent in the H1 of FY 19, following a 48.98 per cent increase in import of mostly construction materials as intermediate goods, officials said. 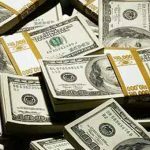 The actual import in terms of settlement of letters of credit (LCs) rose to US$27.32 billion during the first six months of FY 19 from $24.66 billion in the same period of the previous fiscal, according to the central bank’s latest statistics. Country’s trade deficit eased by 11.22 per cent in July-December in the current fiscal year (2018-19) compared with that in the same period of the last fiscal year (2017-18) amid slowdown in import growth and strong export earnings, especially from readymade garment sector. 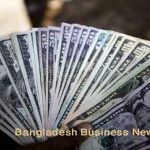 According to latest Bangladesh Bank data, country’s trade deficit stood at $7.66 billion in July-December of FY19, down from $8.62 billion in the same period of FY18. Bangladesh’s stocks rebounded on Monday, snapping a three-day losing streak, as optimistic investors went on buying binge on large-cap shares. Analysts said investors were active in the market throughout the session, taking the market the green zone. The National Board of Revenue (NBR) has collected Tk38,453 crore in VAT, during the first half of the ongoing 2018-19 fiscal year, against a set target of Tk50,025 crore, according to the board’s data, lagging behind by Tk11,572 crore. During an internal meeting held on December 23 to review and analyze key reasons behind the revenue collection shortfall, eight issues were identified, including changes in rates taken in the annual budget and uncollected VAT from Bangladesh Petroleum Corporation (BPC). Online bookstores are offering discounts, cashback and discounted delivery in February with the view to exploiting the book-buying frenzy during the month centring on the Ekushey Book Fair. Typically, the month-long fair, which opens its gates on February 1, accounts for more than half of the books sold in a year. The government has issued a policy on digital commerce to facilitate the business in the country and make the system trustworthy to consumers by making digital transactions safer. The commerce ministry on January 31 issued a gazette notification containing the National Digital Commerce Policy-2018 which came into effect immediately.